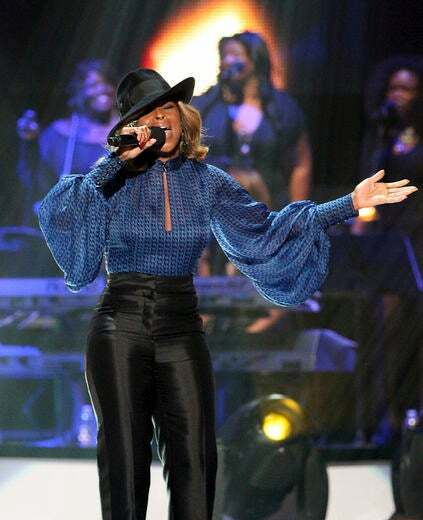 Mary J. Blige performs at the 2011 Black Girls Rock! Awards in New York City. 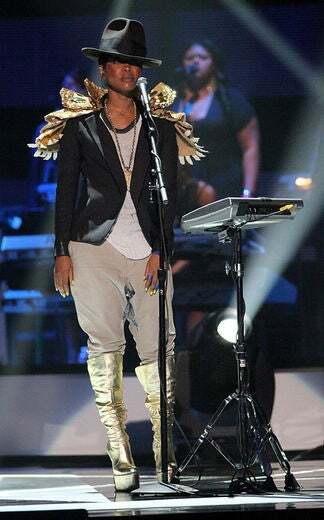 Erykah Badu performs at the 2011 Black Girls Rock! Awards in New York City. 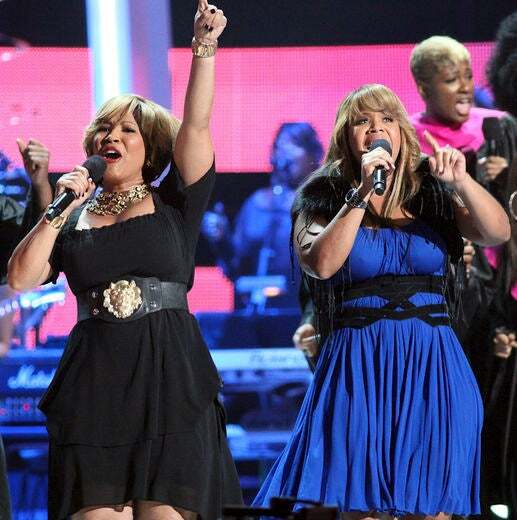 Mary Mary perform at the 2011 Black Girls Rock! Awards in New York City. 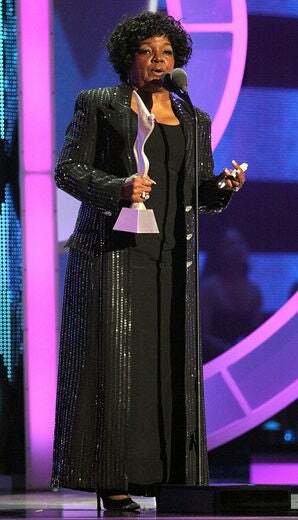 Shirley Caesar was honored at the 2011 Black Girls Rock! Awards in New York City. Estelle performs at the 2011 Black Girls Rock! Awards in New York City. 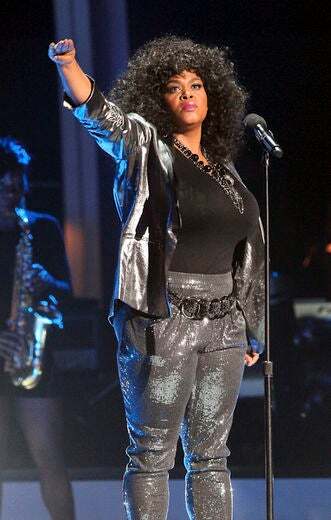 Jill Scott performs at the 2011 Black Girls Rock! Awards in New York City. 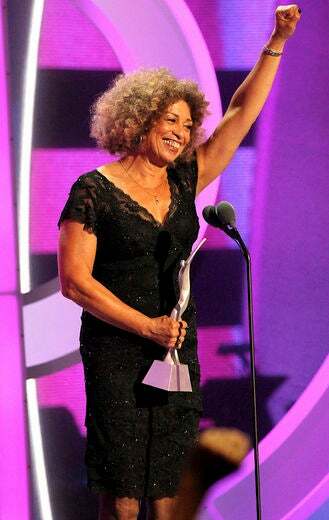 Angela Davis receives an award at the 2011 Black Girls Rock! Awards in New York City. Taraji P. Henson receives an award at the 2011 Black Girls Rock! Awards in New York City. Hosts Regina King and Tracee Ellis Ross appear on stage at the 2011 Black Girls Rock! Awards in New York City. Tatyana Ali arrives at the 2011 Black Girls Rock! Awards in New York City. Melanie Fiona arrives at the 2011 Black Girls Rock! Awards in New York City. 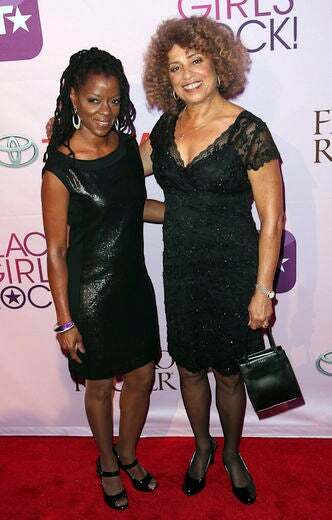 Malika Saada Saar and Angela Davis arrive at the 2011 Black Girls Rock! Awards in New York City. Mary J, Blige arrives at the 2011 Black Girls Rock! Awards in New York City. DJ Beverly Bond, founder of Black Girls Rock!, walks the red carpet. 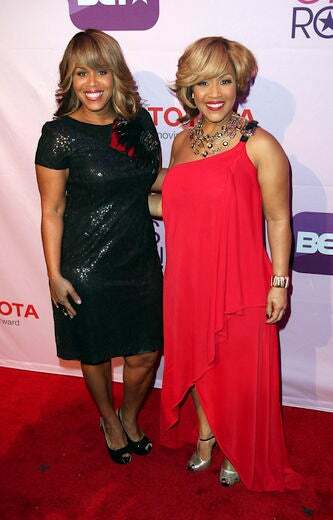 Mary Mary walk the red carpet of the 2011 Black Girls Rock! Awards in New York City. Alek Wek attends the 2011 Black Girls Rock! Awards in New York City. 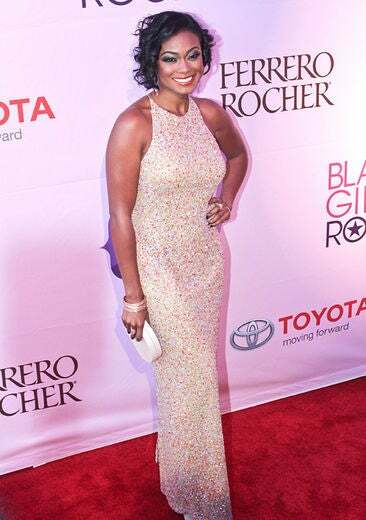 Osas Ighodaro attends the 2011 Black Girls Rock! Awards in New York City. Jill Scott arrives at the 2011 Black Girls Rock! Awards in New York City. Taraji P. Henson arrives at the 2011 Black Girls Rock! Awards in New York City. LaLa Anthony attends the 2011 Black Girls Rock! Awards in New York City. 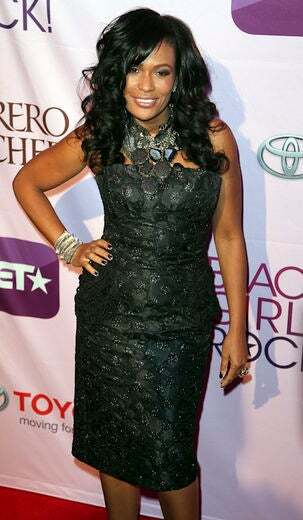 Tachina Arnold attends the 2011 Black Girls Rock! Awards in New York City. Tamar Braxton poses for a photo at the 2011 Black Girls Rock! Awards in New York City.